Kelly learned about Drive-to-Work while incarcerated. When he was released in 2017, he started the process of getting his drivers license in order to get a job. DTW created a game plan for Kelly to follow and petition the courts to restore his license. He soon obtained a restricted license and should be fully restored in November. He acquired an herbicide application certification while incarcerated and continues to acquire new skills. 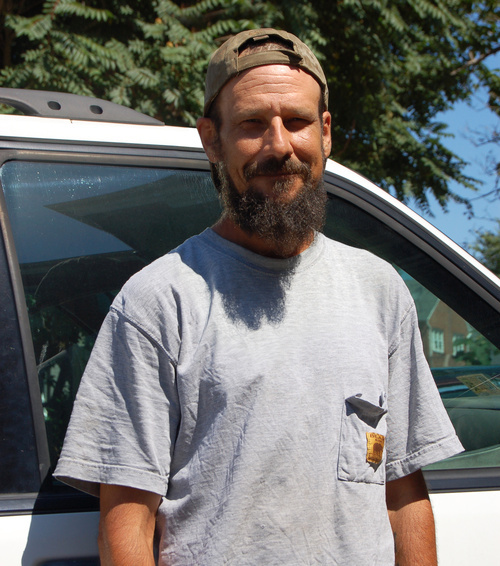 He now works full time at 42 Construction and is looking forward to new opportunities after his license is restored.